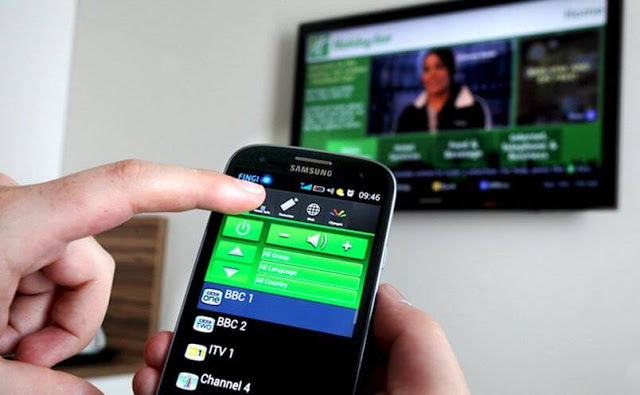 Smart TV are now available in almost every house. If you have one, there are so many features to use you probably didn't know about yet. Amoung these features, is the possibility to control your whole TV through your smartphone. 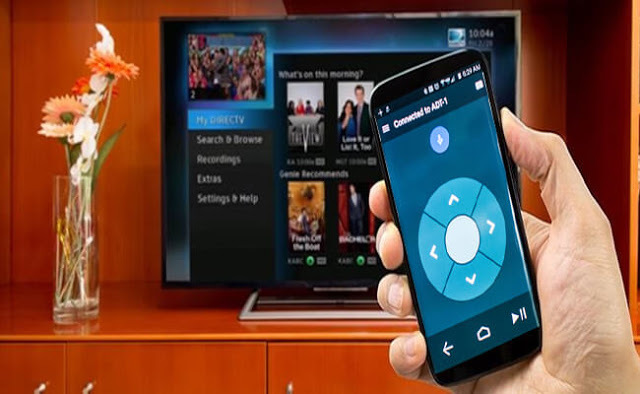 This app lets you use your smartphone to control your TV, Cable / Satellite box and many more devices! Peel app can control all popular brands of : TVs - Samsung, LG, Sony, Vizio, Toshiba etc. , Peel uses WiFi to discover and control devices. 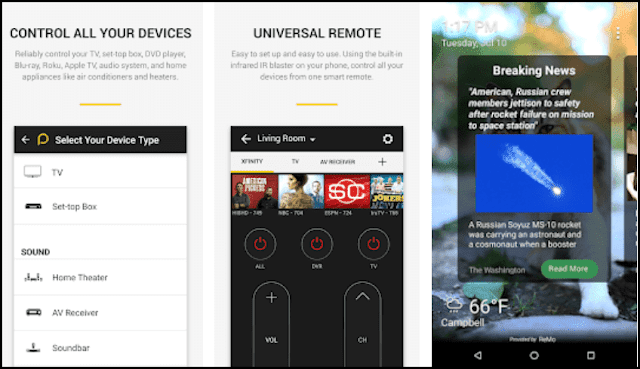 Download : Android TV Remote Control. Download: Amazon Fire TV Remote.